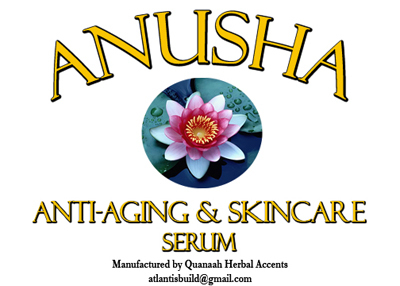 Apply the Anusha Serum once a day: either every morning or night before bed. 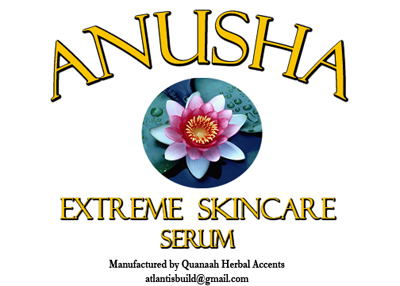 Only apply a small amount of the Anusha Serum to the affected area(s). Do not mix other serums, lotions, creams, makeup or etc. with the Anusha Serum. Do not apply other serums, lotions, creams, makeup or etc. after applying the Anusha Serum. 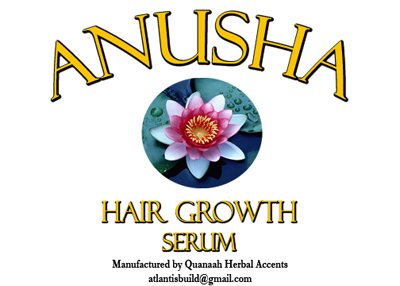 Keep the Anusha Serum refrigerated when not used. Day 1 Prior to using the serum please take 1 picture of the affected area(s). Day 3 Take take another picture of the affected area(s). Day 7 Take another picture of the affected area(s). Repeat process for another week.